Epiphany is a Christian observance in countries such as Australia on January 6 each year. It commemorates the three wise men’s (or kings’) visit to Jesus after his birth, as told in the Christian bible. This feast is also known as the Feast of the Baptism of the Lord. Is Epiphany a Public Holiday? Epiphany is not a public holiday. Businesses have normal opening hours. Various artwork relating to Epiphany often show the three wise men (or kings). Many churches, particularly Catholic churches, in Australia have special Epiphany services on or around January 6 each year. 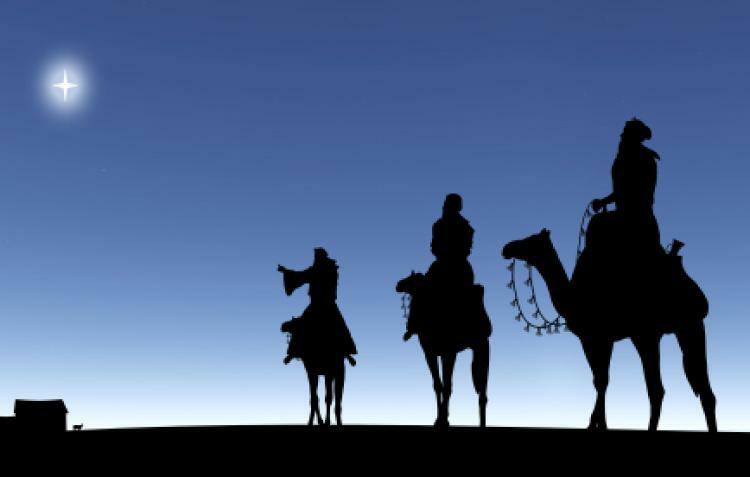 Many Epiphany church services focus on the three wise men’s (or kings’) visit to Jesus after his birth. However, many churches also focus on the theme of Jesus’ baptism, in which Jesus’ public life begins with his baptism by John the Baptist. Some churches may have social gatherings, including morning teas, after an Epiphany church service. Epiphany falls within the Australian school summer vacation period so it is a time for many families to go on vacation either interstate, at a beachside, or overseas. Epiphany occurs in January, which is one of the hottest months of the year in Australia. Epiphany is not a nationwide public holiday in Australia. However, this observance falls in the school vacation period in Australia so schools throughout the country are closed on January 6. Epiphany commemorates the first two occasions on which Jesus’ divinity, according to Christian belief, was manifested: when the three kings visited infant Jesus in Bethlehem, and when John the Baptist baptized him in the River Jordan. The Roman Catholic and Protestant churches emphasize the visit of the Magi when they celebrate the Epiphany. The Eastern Orthodox churches focus on Jesus’ baptism. Many Orthodox churches consider Jesus’ baptism to be the first step towards the crucifixion. The liturgical color for the Epiphany season is white. Some churches and church-run children’s groups in Australia are named after the Feast of Epiphany.